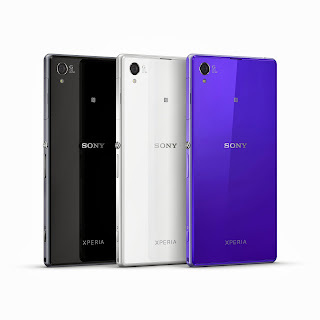 T-Mobile version of Sony Xperia Z1 leaks, possible Wind / Mobilicity / Videotron version? The renown leaker @evleaks has struck again, this time its leaks of an Xperia Z1 but for T-Mobile USA. This means that there is a chance that the Sony flagship might make its way to the carriers WIND, Mobilicity and/or Videotron. While this hasn't occurred everytime, like the Xperia Z being on T-Mobile but never being available to any other carriers in Canada other than Bell, this does give a glimmer of hope to see the Sony flagship gain more potential customers. 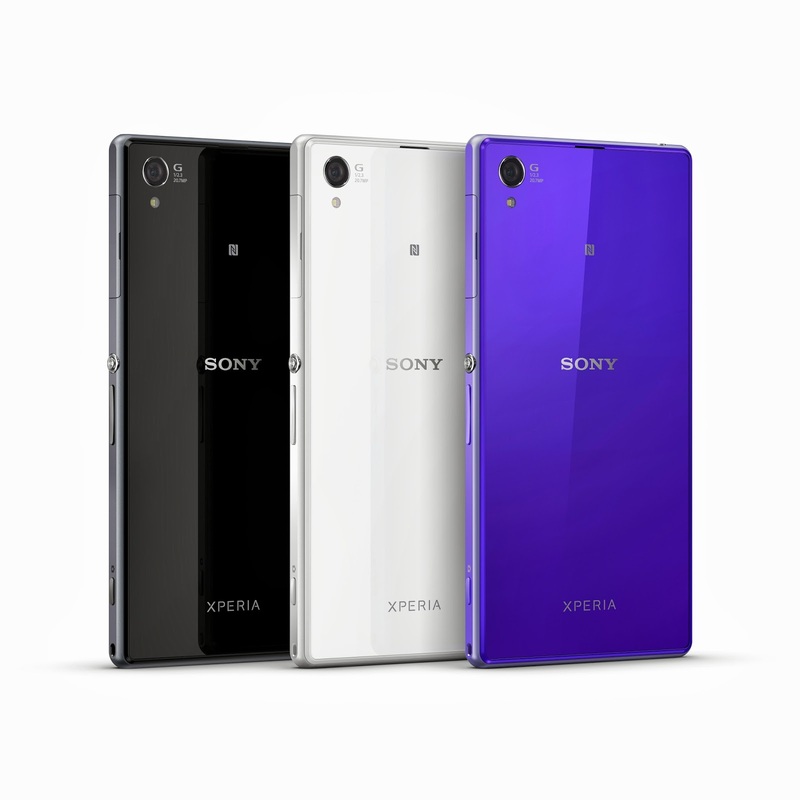 The Xperia Z1 has a 5-inch 1080p Full HD Triluminos display, a Qualcomm Snapdragon 800 Processor clocked at 2.2GHz, 2GB of RAM, 16GB of storage expandable via microSD, a huge 3000mAh battery, IP55 and IP58 water and dust resistance, and a 20.7 Megapixel f/2.0 1/2.3" Exmor R Camera.